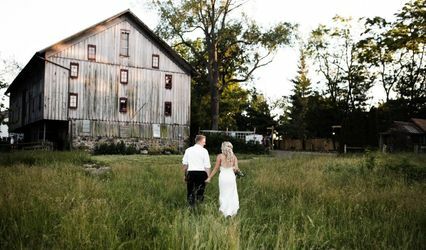 The Farmstead Expo Barn & Event Pavilion are gorgeous barn-like event venues in a country setting. 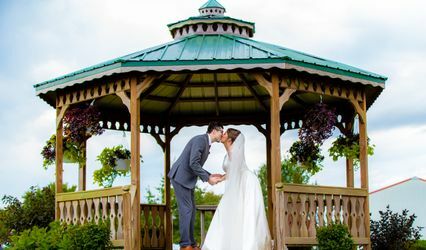 Located in Shipshewana, Indiana, the heart of Amish country, the venues overlook a pond and include a gazebo for beautiful ceremonies and photo opportunities. 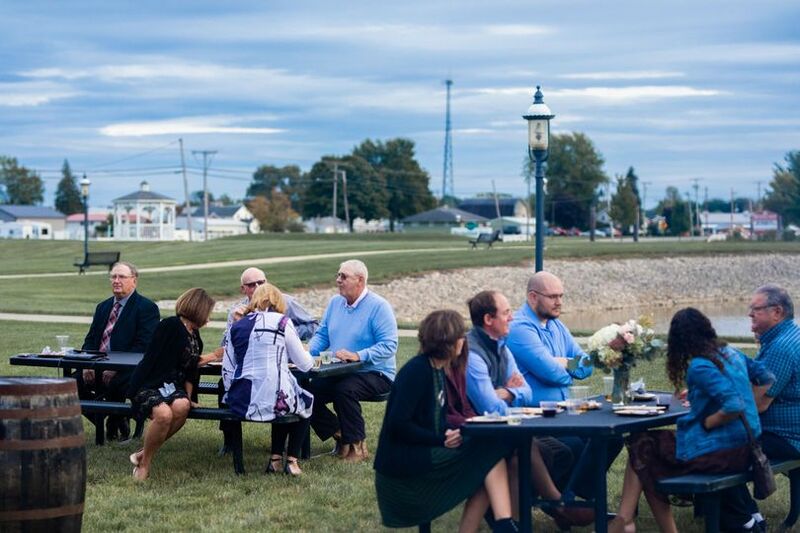 Conveniently located on State Road 5 in Shipshewana and next door to the Farmstead Inn, your out-of-town guests will enjoy the short walk from the pavilion or expo barn to their hotel room as well as many shops, restaurants, and attractions. 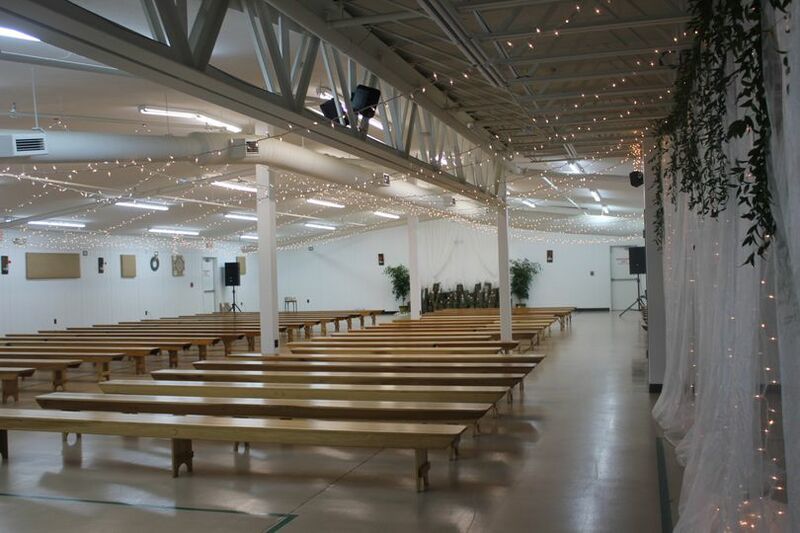 The Event Pavilion is 9,300 square feet and can accommodate up to 500 guests. It is an open-air building with garage doors around the perimeter that can be closed or opened. The pavilion has indoor restrooms and a fire pit / outdoor patio. 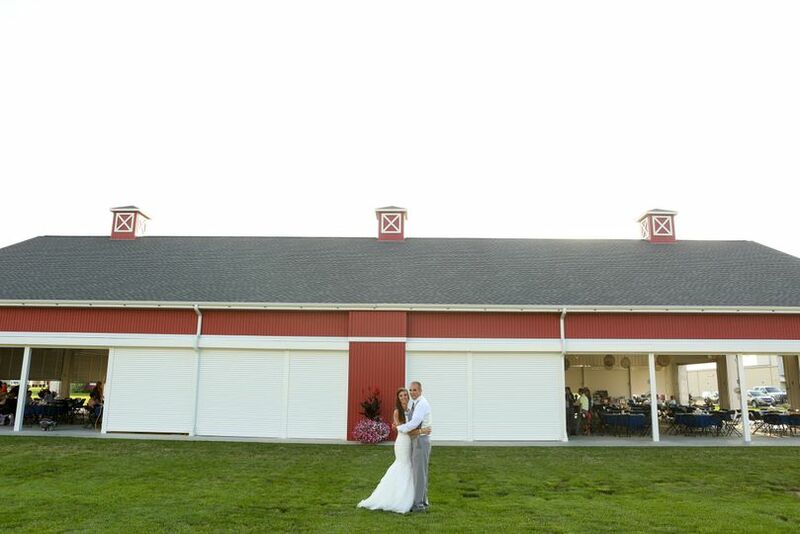 Its red barn-like exterior is great for pictures. 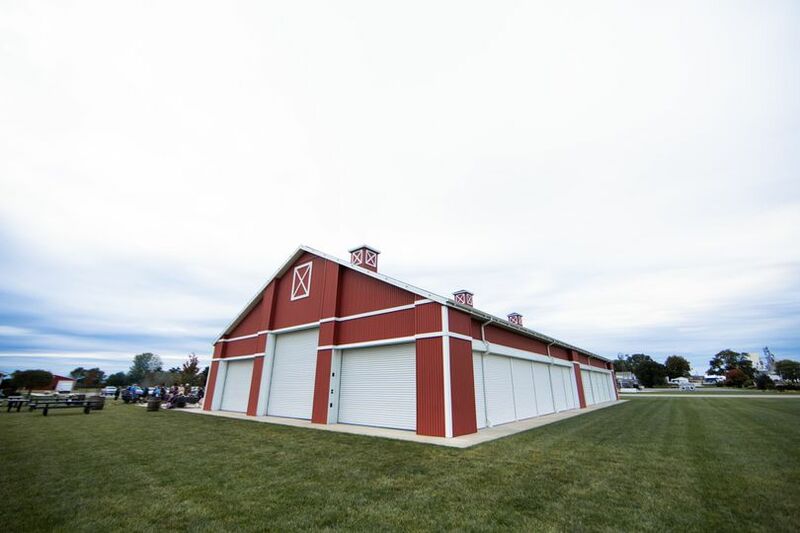 The Expo Barn is an air-conditioned and heated two-level building with a gorgeous barn exterior. 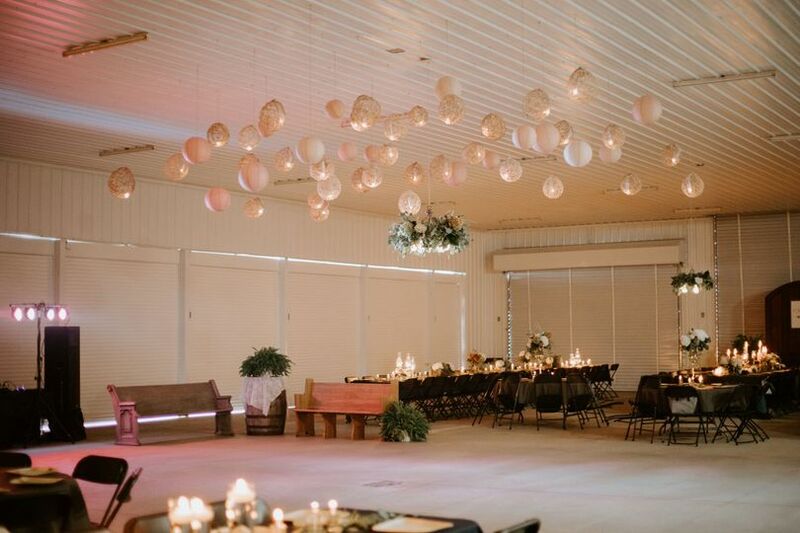 Ceremony site and reception site are included in the price. 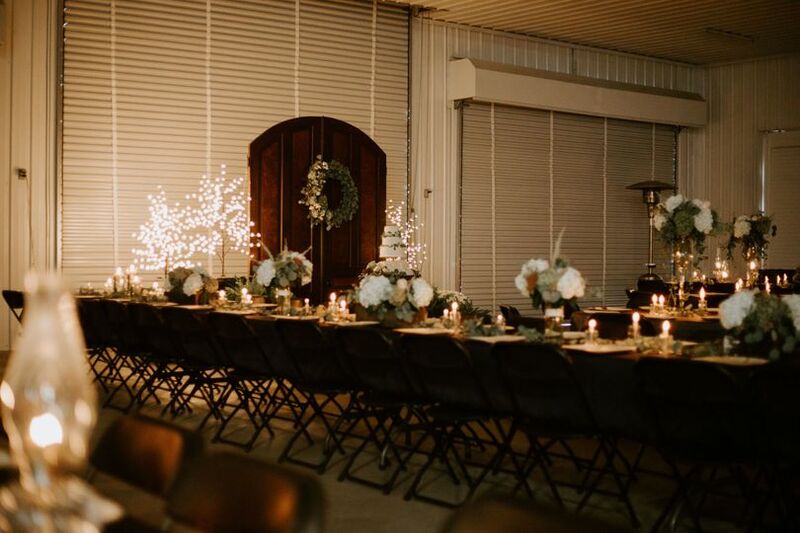 I held my wedding reception at the Farmstead Expo Barn, and it was a dream come true! 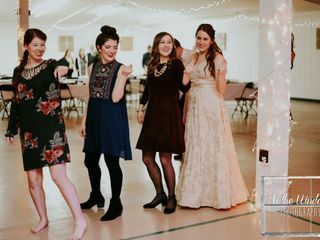 My wedding was in January, so the nice parking lot and the heated "barn" were great. 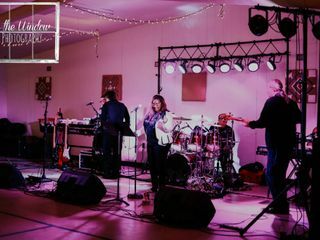 The Expo Barn actually used to be an Antique Mall, which made set up a little challenging, but they allowed us to decorate and set up any way we wanted and we were able to easily fit our 250 guests in one half of the first floor - that's including a live band and HUGE dance floor. The staff was helpful, and my guests commented on how lovely everything was. The main reason why I chose the Farmstead Expo Barn was because it was the most affordable option compared to everything else I researched in Northern Indiana / Southern Michigan! 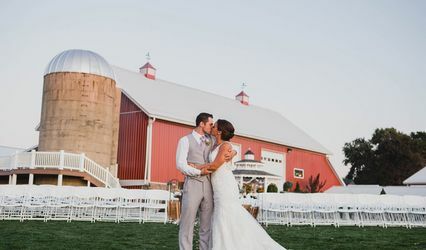 If I were to get married in the summer, I would have booked the entire wedding at the Farmstead Event Pavilion - which also has an outdoor gazebo where you can have the ceremony! Thank you so much for your review, Anna! 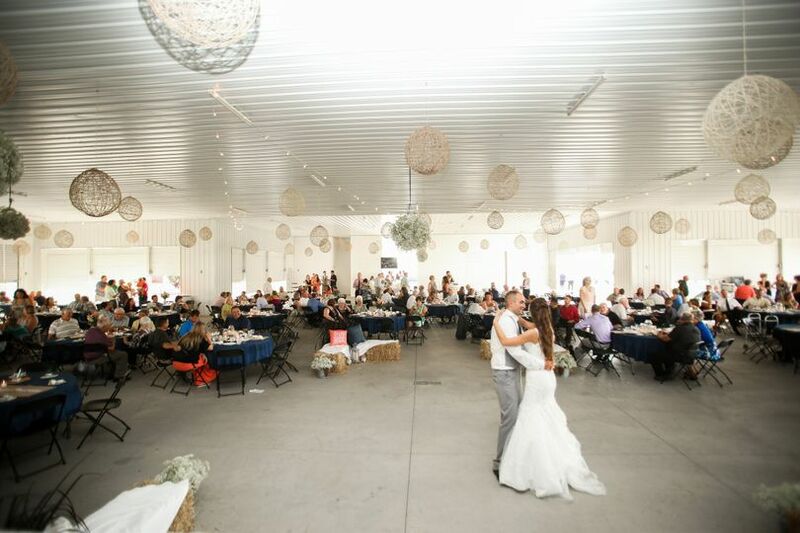 We are so glad we were able to host your dream wedding reception here at Shipshewana's Farmstead Expo Barn. 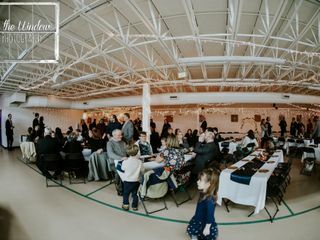 Would highly recommend the event pavilion for any special occasion. 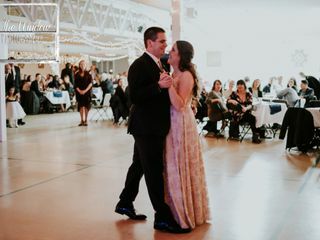 We held my daughters wedding and reception both in the event pavilion and it was an amazing day. 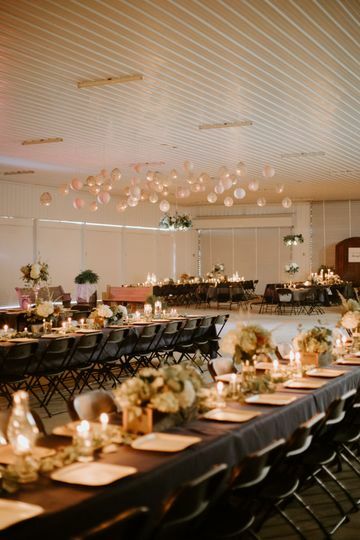 Everyone was extremely helpful in the planning of the wedding and any items we needed. We live in Tipton In. 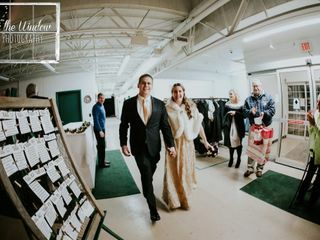 and was able to use all of the local resources recommended-including florists, catering, equipment rental and hotel accommodations. The pictures say it all. Love, Love, Love Shipshewana and all it has to offer. Thank you so much Jennie! 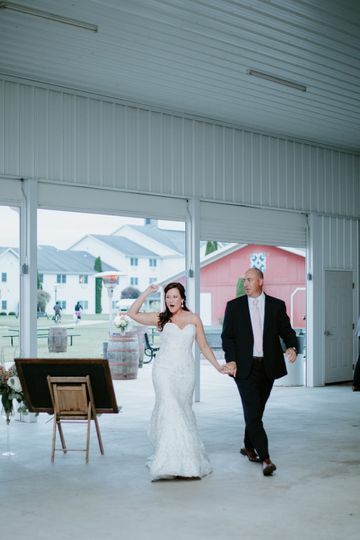 We are so glad you and your daughter chose the Farmstead Event Pavilion here in Shipshewana. Wonderful place for a wedding! I am a florist and have done several wedding here in which all experiences have been great! The venue and people are very accommodating. Thanks Donna! We love your work as a florist, and really appreciate the recommendation! 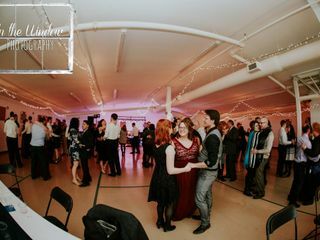 We're happy the venue and staff exceed your expectations.